Early childhood education is becoming a new battleground for online companies. Recently, Babytree, a leading online provider of maternal and infant family services in China, announced that it is embarking on an offline strategy. The internet platform for mothers and babies is looking to open offline community play centers to promote early childhood education development. The initiative was unveiled at the 2017 Future Education Conference, held in Beijing, China. The high-profile event attracted business and government participants from across the world, including the former U.S. President Barack Obama. 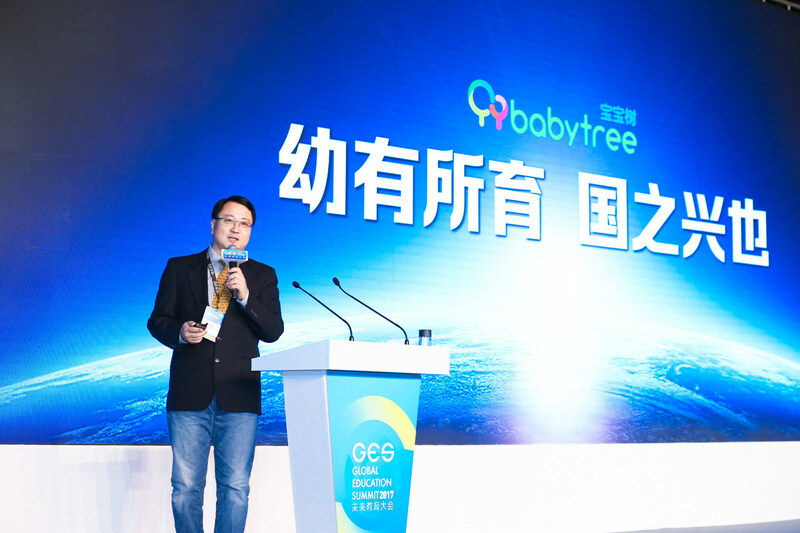 Allen Wang, the Founder, and CEO of Babytree highlighted his vision of the future of early childhood education, especially among the young Chinese families. He claimed that after becoming the largest maternal and infant online community, his company is looking set up a large number of play centers in key cities. According to Babytree, there are 20 million children born every year in China. Demands for better early childhood education is increasing as the maternal and infant family service industry in China grows. Babytree, the maternity and infant website (www.babytree.com) was launched in 2007. In April 2013, Alexa Data showed that Babytree surpassed the American mother and baby community BabyCenter, and was ranked first in the world. It has become the most popular and most visited vertical maternity and infant online community worldwide, the company claims. Babytree's goal is to help the young mothers to enjoy their family lives. At the same time, the firm has accumulated a significant amount of big data related to young Chinese families, from children to adults. Allen Wang, Founder, and CEO of Babytree, bullish about O2O strategy.